"Drstadharmasukhavihari," means to live happily in the present moment. 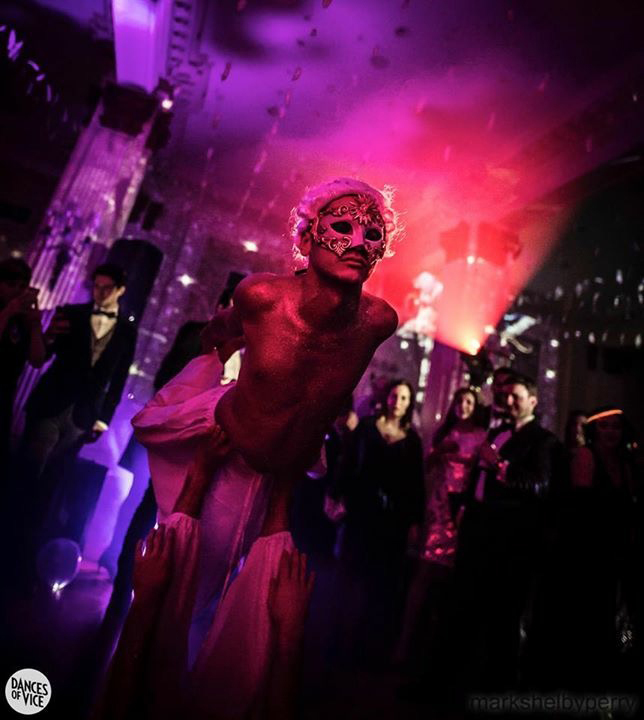 Bassam has lived in five different countries and has worn several professional hats: software engineer, professional climber, yoga teacher, and acrobatic performer. He has finally settled down in Manhattan as a Vinyasa Yoga, AcroYoga, Aerial Yoga, and Thai bodywork teacher. He started his yoga practice in 2009 while he was a professional climber in the Middle East. Like many, his practice started as a physical one, but in time it has become a spiritual path, a lifestyle, and a career. 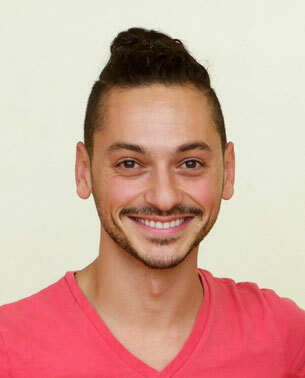 Bassam’s classes focus on transitions & balance structure with improv, strength with flexibility, and breath with body. He is extremely passionate about sharing his knowledge. His mission is "Empower life change and inspiring connection through a joyful practice." 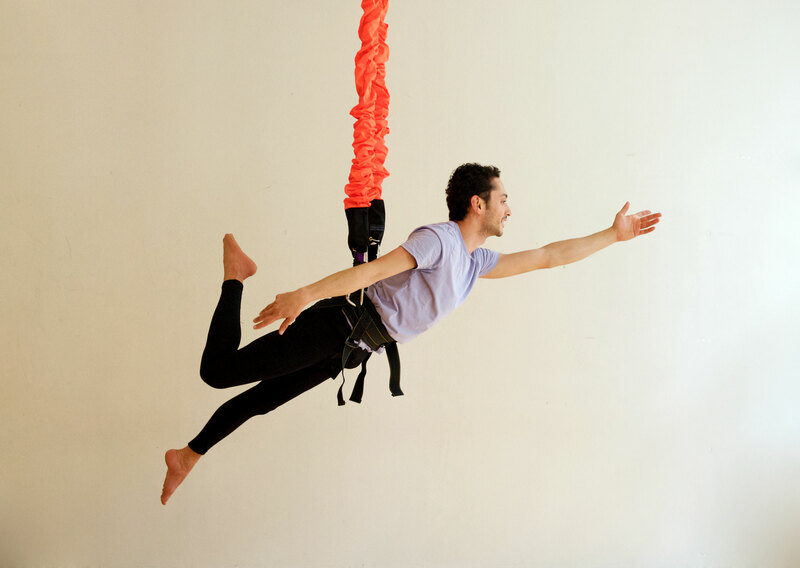 Bassam regularly hosts Bungee, AcroYoga & Thai Bodywork workshops at Om Factory. Check back here for his latest schedule.